Women of Indian origin have always been known for their beauty. But beauty is not just skin deep. What makes a contemporary Indian woman stand apart is not just her looks – she is intelligent … she is talented … most of all she has her own mind. Miss India Fiji is a pageant designed to showcase all of the above and more. 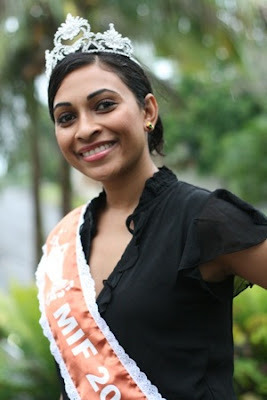 Miss India Fiji Pageant embraces both Fijian and Indian cultures to showcase the best in the modern Indo-Fijian woman. 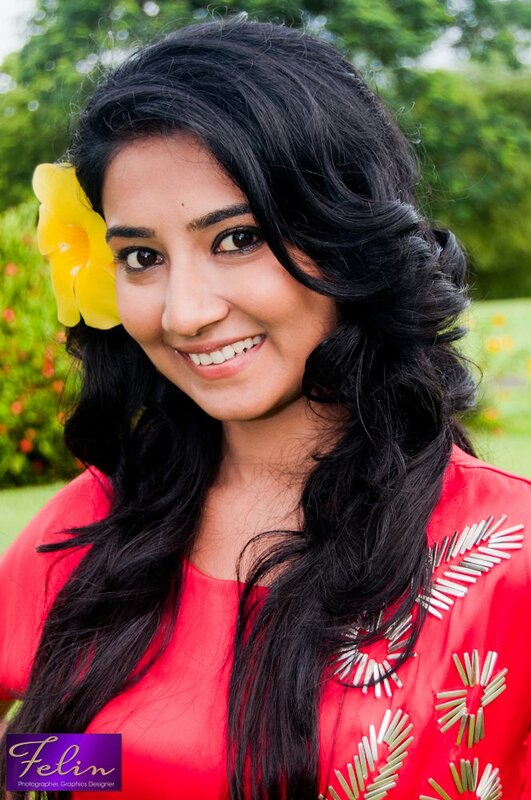 The winner of the Miss India Fiji Pageant will get tremendous media exposure and an opportunity of a lifetime to represent Fiji in the internationally established Miss India Worldwide Pageant. * You must have a talent such as but not limited to … dance, sing, act, recital etc. This needs to be explained in detail and demonstrated at the auditions. * Ability to acquire a Visa and travel to the next Miss India Worldwide Pageant to be held in Suriname in February 2012 if selected as a winner. 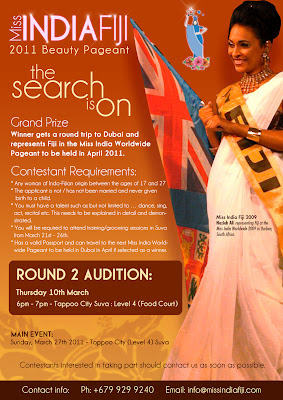 * Indo-Fijian girls from all over the world can participate in the pageant. The 2012 Femina Miss India contest is in March 2012. 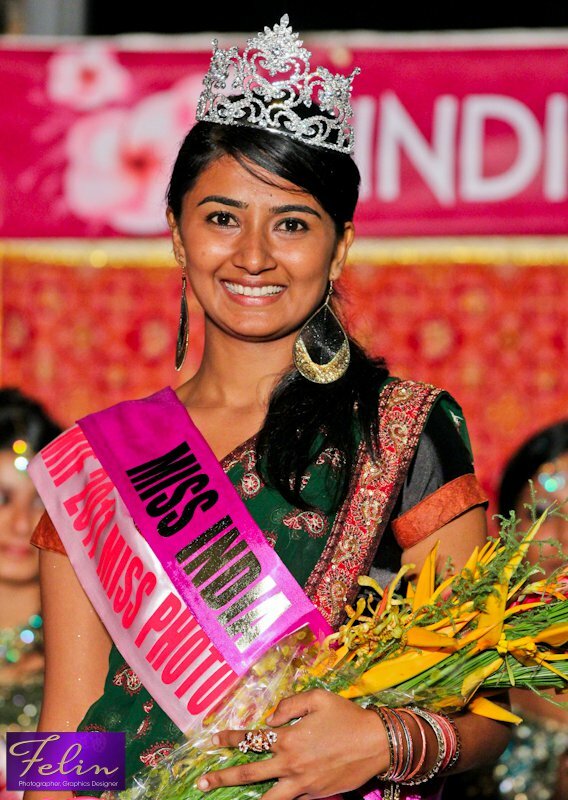 Since the first three winners represent India in the Miss Universe, Miss World and Miss Asia contests, I would suggest that the organizers of the Femina Miss India should allow Indians living outside of India (like the Miss India UK) to participate in the beauty pageant.